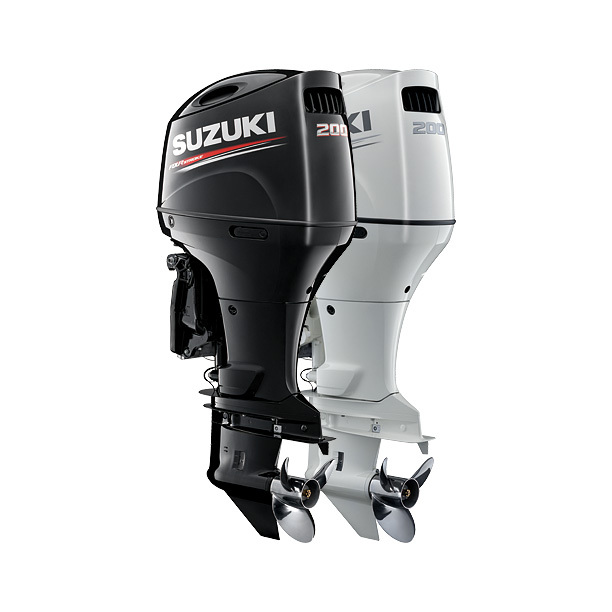 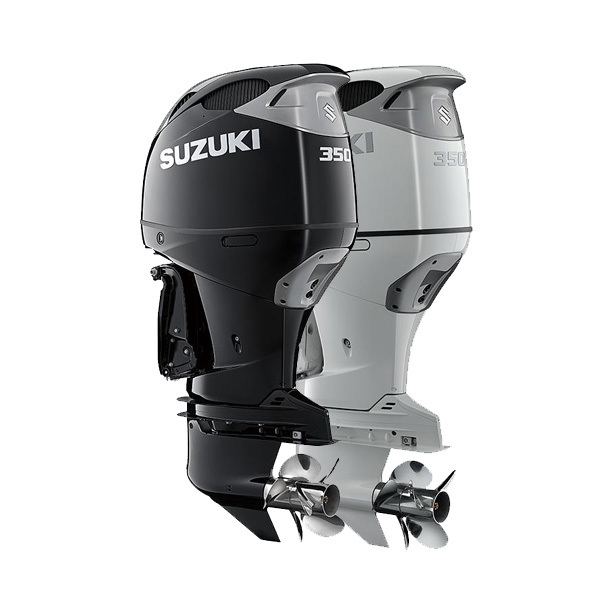 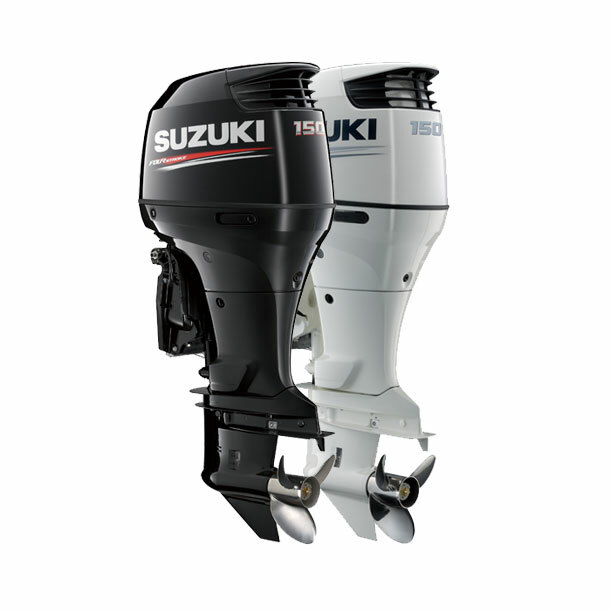 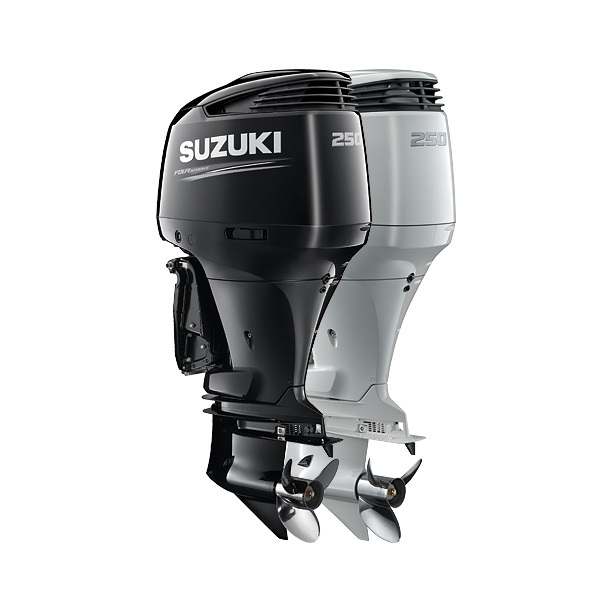 Suzuki Outboard Motors delivers like no other with its high gear ratio, fuel efficiency and reliability. 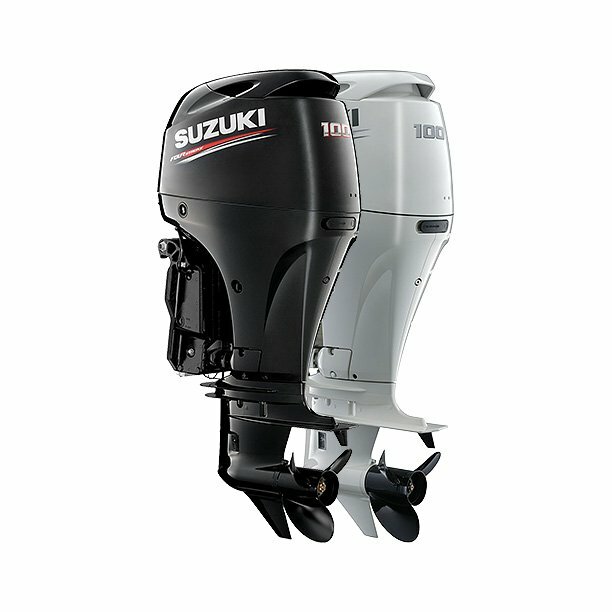 Whether you’re using these engines for work or for leisure, this engines will never let you down and will always get the job always done. Leading the industry with award winning technology and designs, Suzuki Outboards provides features and benefits that makes boating more enjoyable. 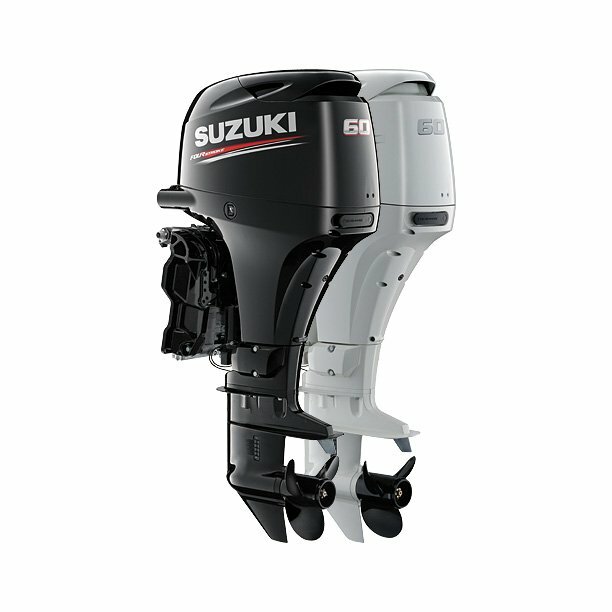 Suzuki’s powerful setup for Engine and Gear as it let you experience fusion of speed and smoothness through it’s sophisticated technology.